The movie Mummy 3: trailer, clips, photos, soundtrack, news and much more! 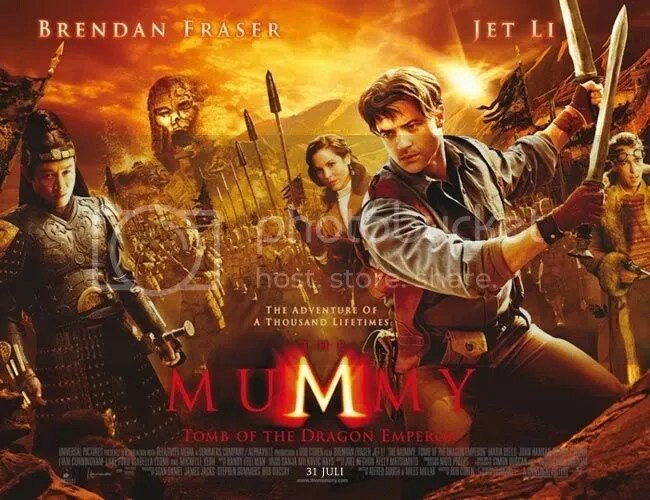 In the Mummy 3 Brendan Fraser will finally confront a real threat: Jet LI! 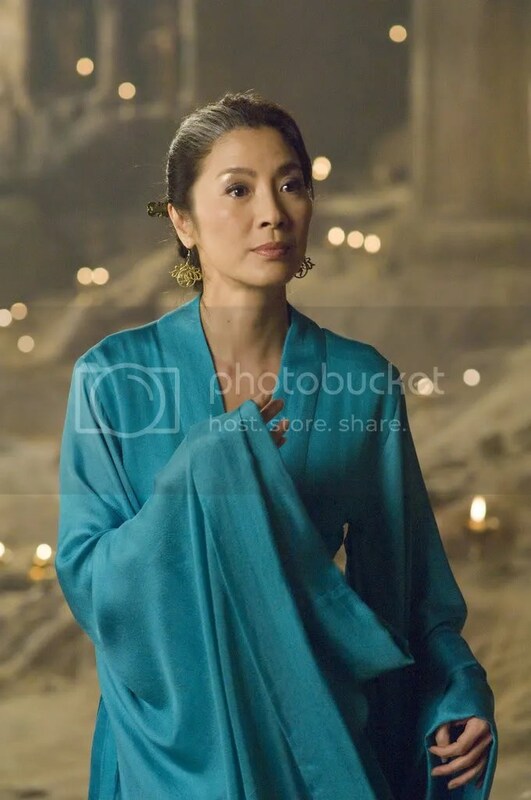 But he is lucky to have the beautiful Michelle Yeoh on his side. 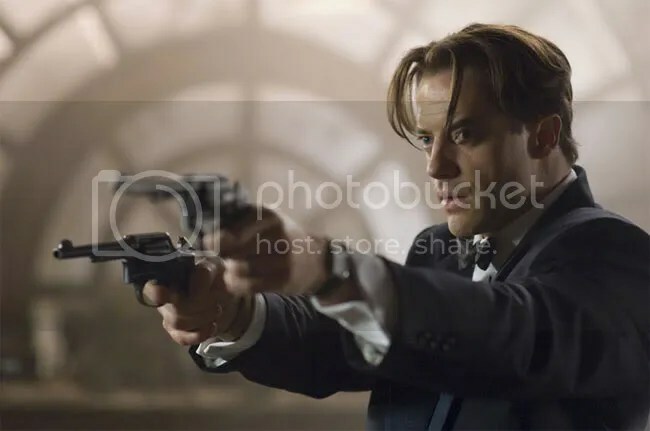 I heard that censorship in China does not approve the Mummy 3: invoking Chinese ghost is a sensitive issue for the communist government it seems… Maybe they are afraid that the next opponent of Brendan Fraser could be the Mummy of Mao. Rick O’Connell (Brendan fraser) and company witness Emperor Han come to life. The crew of passengers must hold on during a bumpy snow landing. Alex O’Connell (Luke Ford) gets help from a shape-shifted Emperor Han. Emperor Han who just transformed into a three-headed dragon takes Lin as his prisoner. 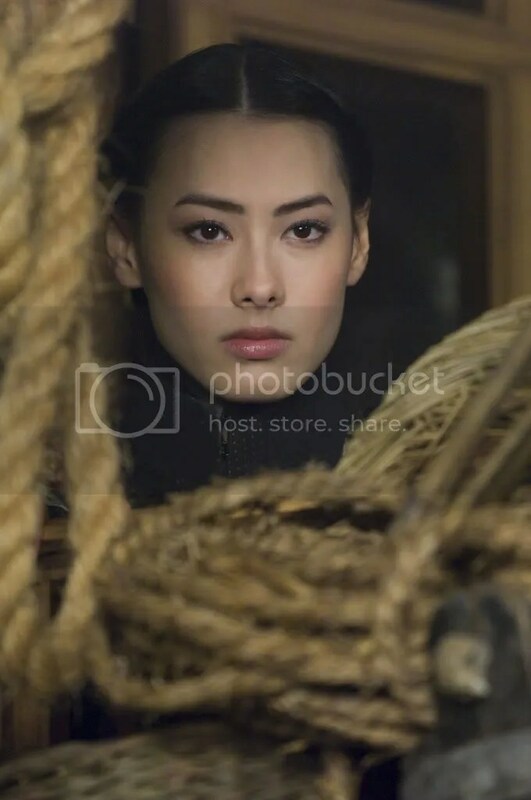 Some nice special effects in the Mummy 3 besides Jet Li and Michelle Yeoh in the cast make the film really appealing. Probably the best Mummy movie ever! I dug you up and I’m gonna put you down! Probably the best Mummy movie: don’t miss it! 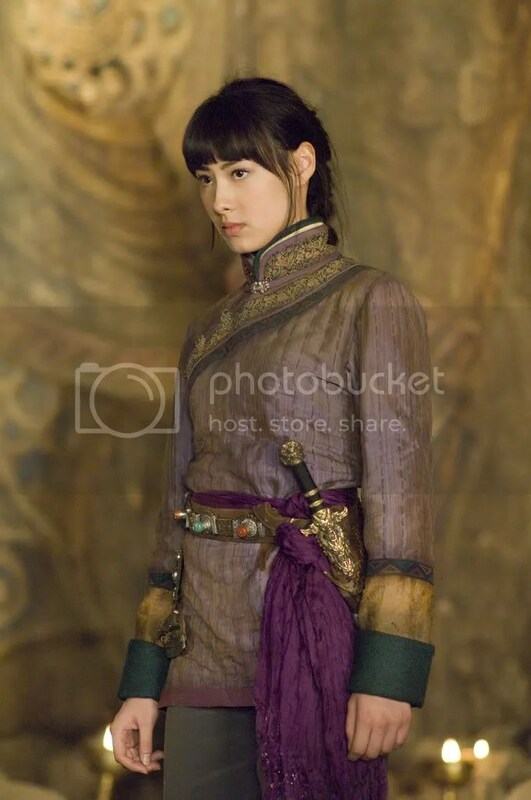 Especially for Jet Li and Michelle Yeoh! The Adventure of a thousand lifetimes. 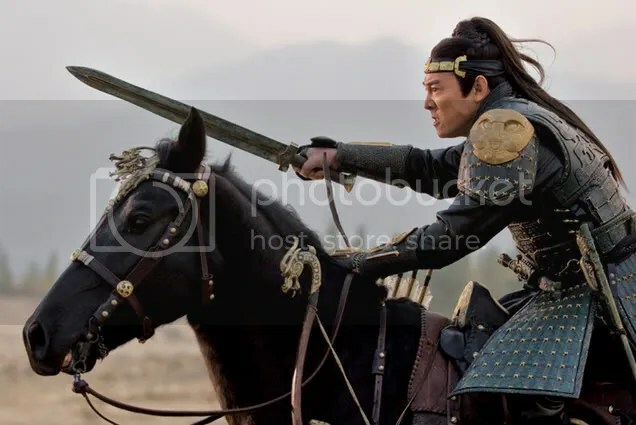 Brendan Fraser is returning as explorer Rick O’Connell to combat the resurrected Dragon Emperor (Jet Li) in an epic that races from the catacombs of ancient China high into the cold Himalayas. 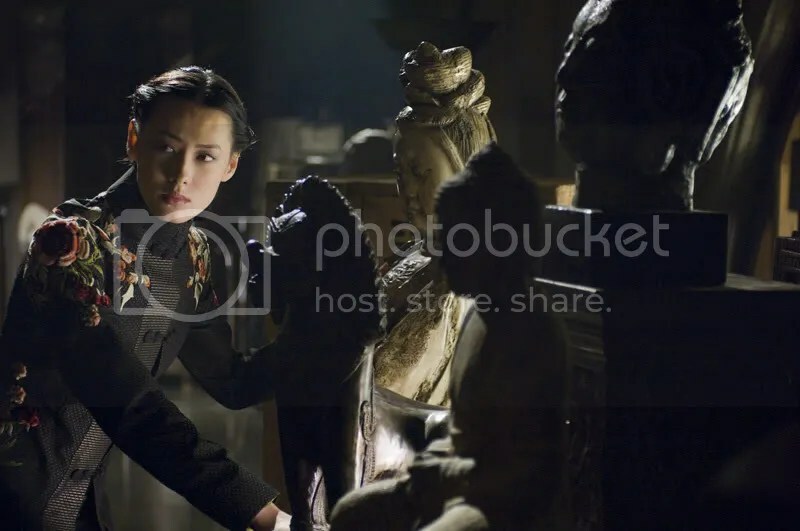 Beautiful landscape besides Jet Li and Michelle Yeoh add up to my interest in this third Mummy movie. Probably the best movie of the Mummy movie series: I bet Jet Li and Michelle Yeoh in the cast will account for the success of the Mummy 3. This new Mummy movie seems much darker than the precedent ones! jet Li will be the best mummy villain ever! That’s great! The trailer of The Mummy: Tomb of the Dragon Emperor, aka the Mummy 3, is now officially available. 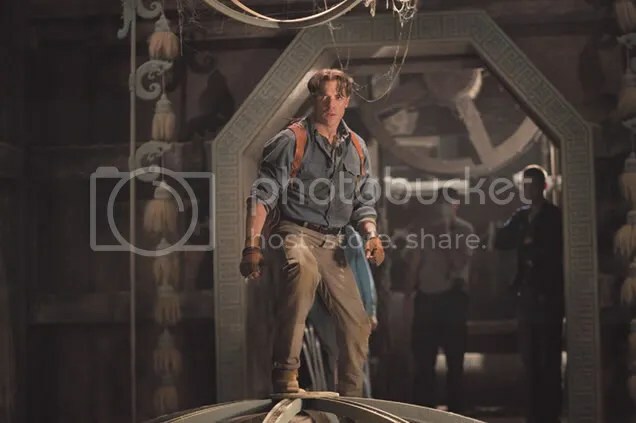 Judging from this first Mummy 3 trailer I think the third installment is going to be the best film of the movie series. 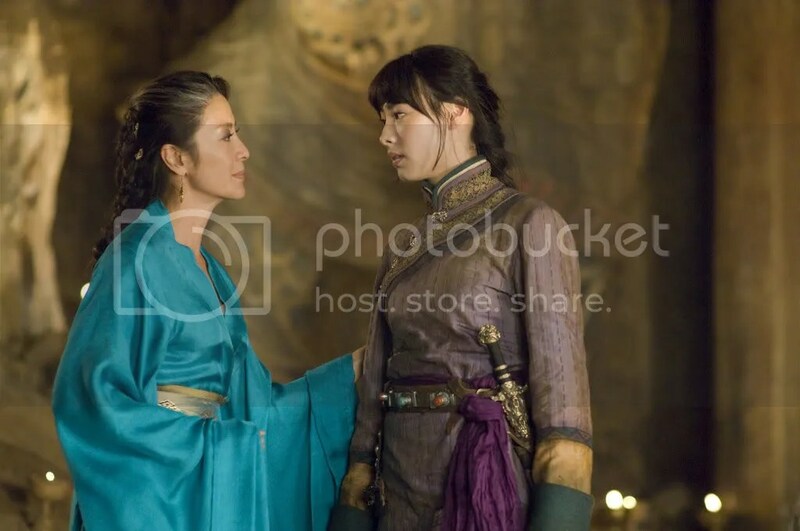 And I’m quite happy that Michelle Yeoh and Jet Li are in the cast along Brendan Fraser and John Hannah. 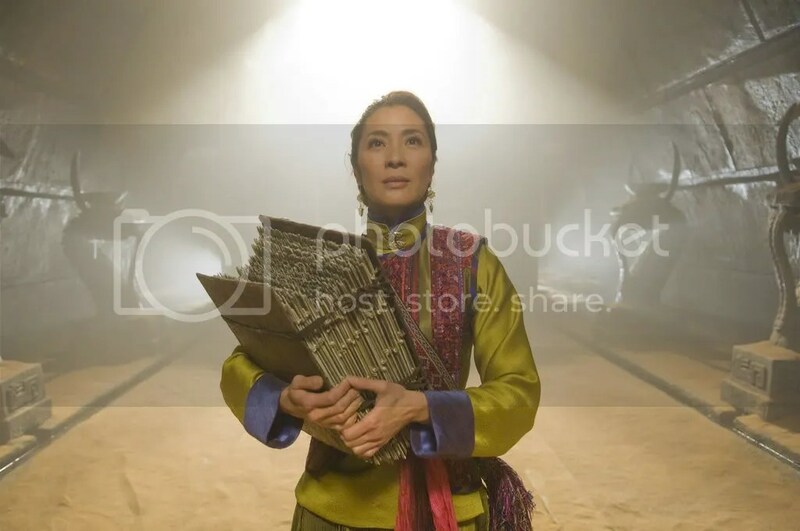 Not many pictures of Jet Li :( in this sneak preview but a Mummy 3 trailer should be released soon.